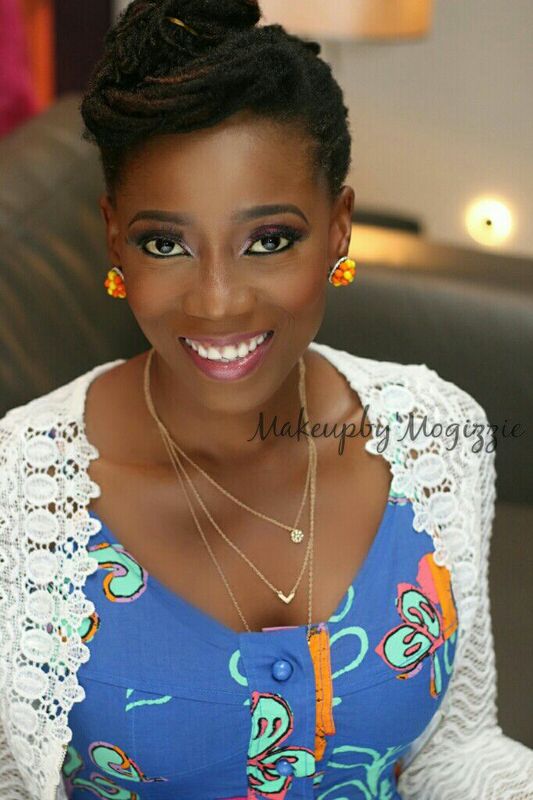 Tosyn Bucknor's Blog: #SkincareSaturday Three things to do for your skin this weekend! Ideally, we should pamper ourselves every day. Unfortunately, with the hustle and bustle that is Lagos, we usually end up with at best, one day a week only. So if you do have only one or two days a week, what are three essential things to do? Start by cleansing your face and body. Now during the week you probably have a quick shower and even though they say never sleep with make up on, I bet you do once in a while. This time, spend a little more time. 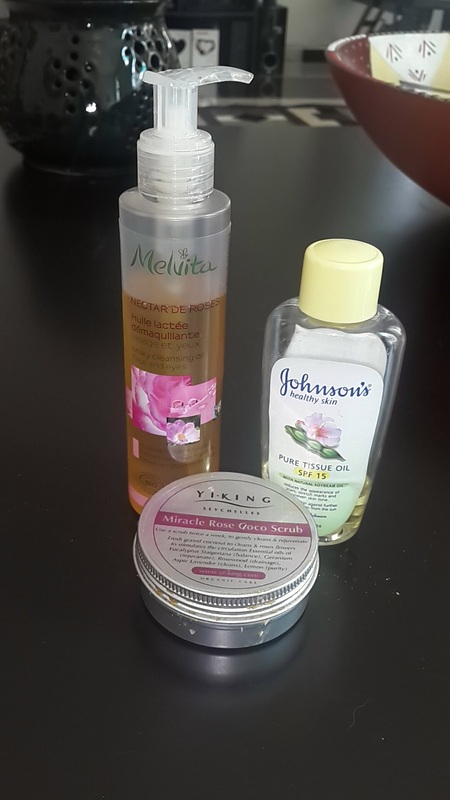 Spend time massaging your face (quick facial) for a bit. I like to start with baby wipes to cleanse, face soap, then Melvita milky cleansing oil. But this weekend, use a scrub, leave on for a bit and then rinse off. I usually use a home made scrub (here is how to make one) or Coco Scrub. And don't think scrubbing is just for your face. There are some great body scrubs available too, like the Walnut and Wheat germ body scrub. Oils are great, like Johnsons Pure Tissue Oil or good ol' baby oil (like Pears baby oil). You can also layer up with lotion. Some of my favourite things! I hope these steps help. Is there something you like to do for your skin at the weekend? #Giveaway Win lunch delivery courtesy MyBeetroot!